Your home... On Your lot ... Designed by us ... With your ideas! True Custom Homes don't have to cost more than those semi-customized cookie cutters. With your input, Gladman Builders will work with you to design a truly custom home, so it will fit your lifestyle, or bring us your existing blueprint. Either way, you'll see how easy we are to deal with and how much we appreciate your trust in us. All this at a competitive price, fully finished on your lot starting in the $200,000's. Custom does not have to be expensive. Apples to apples, we believe we are the best value around. That is why our customers come back to us and refer their friends to us. 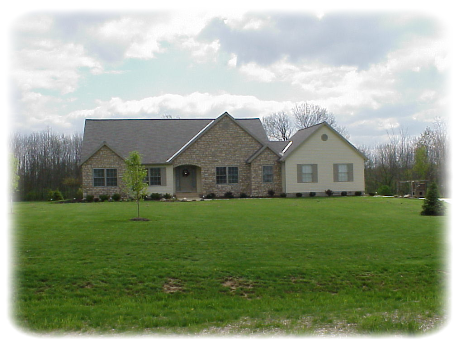 True Custom Homes built throughout the Central Ohio area. We also excel at Home Inspections, Remodeling and Room Additions. 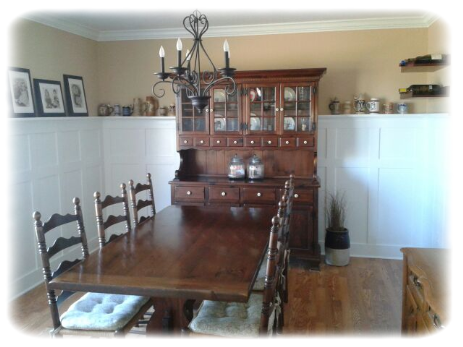 We were looking for a quality custom home builder who was cost sensitive and customer friendly. It seemed almost impossible until we found Gladman Builders. After purchasing house plans on line we took our plans to a couple of other builders who were unable to bring the price down into our comfort zone. When we took our plans to Gladman Builders, they were able to redesign our plans. This helped us save money, while at the same time not compromising the integrity of the overall look of the design of the house. The revised plans actually turned out better than the original plans as far as room sizes, layout and use of space.